Many golfers are self-taught, which means they have never taken a golf lesson in their life. For some, it’s a badge of honor. And then, after years of hitting slice drives, fat irons and thin chip shots, they head to a PGA certified professional to find out what they’re doing wrong. And their golf game, and their enjoyment of the sport, changes. Whether you’ve been playing golf for years or have just decided to pick up the game, golf lessons can make a huge difference. 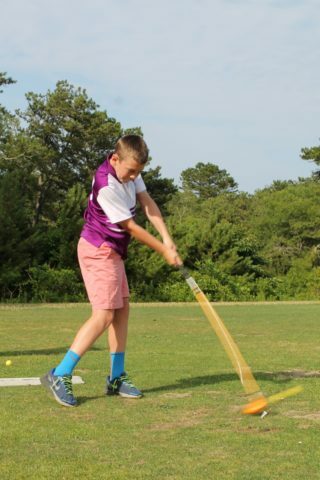 They are especially important for junior golfers, who learn the basics of the swing before they develop bad habits that are difficult to erase. At Captains, we offer a variety of golf instruction programs designed to help players of every skill level. We want golfers to enjoy the game for a lifetime by teaching them the skills necessary to have fun and shoot lower scores. Our weekly summer junior golf schools are geared toward the beginner and intermediate players and emphasize teaching children of all ages the appropriate skills, golf etiquette and courteous behavior that is expected on a golf course. We want junior golfers to develop an understanding of the game, while making new friends. We’ll even provide golf clubs for those who need them. 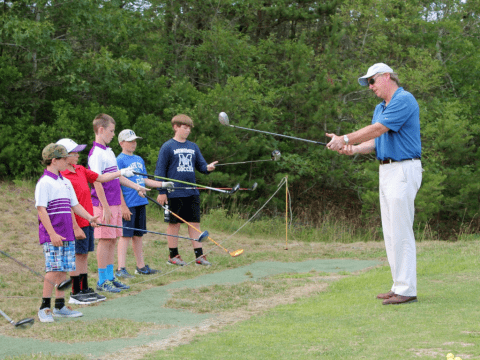 The three-day golf schools run weekly until Aug. 29 and cost $150 per student, per school. Each golf school is held Monday and Tuesday from 9 a.m. to noon, and on Wednesday from 8 to 11 a.m.
For more experienced golfers, we offer the Callaway Junior Golf League every Tuesday afternoon, which consists of three “tours” for ages 6 to 18. Our “Tiger Tour,” for children 6 to 10, begins at 5 p.m. and is designed for the youngster with minimal experience. These players will be paired with an adult partner and play in a five-hole modified scramble format. The “Futures Tour,” for players 11 to 14, begins at 4:30 p.m. and is geared toward players with more experience. They will be grouped together each week and play a seven-hole scramble. The “Players Tour,” for players 15-18, begins at 4 p.m. These more experienced high school golfers will play a variety of formats. Each week, participants are eligible to win prizes. The Callaway Junior Golf League began on July 11 and continues until Aug. 29. In addition to our junior clinics, we offer private and group lessons. Lessons range from 45- to 60-minute individual sessions to group sessions of up to four people. 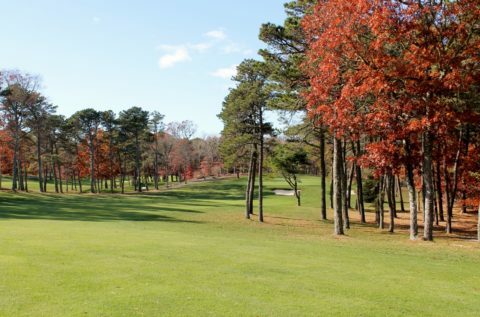 You can also schedule a playing lesson of three to six holes that focuses on course management. The lessons are offered in the off season and are subject to course availability. Finally, we offer women’s golf clinics on Thursday mornings from May through September. 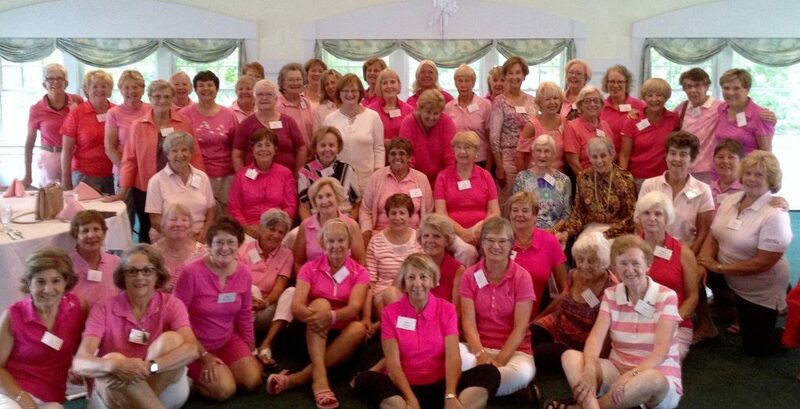 The Captains Course Women's 9-Hole Association will play the back 9 on one course in April on an informal basis.